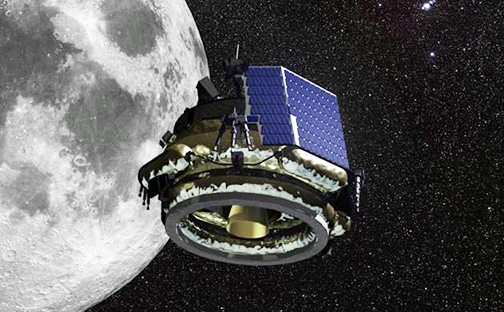 Artistic rendition of ISRO's Chandrayaan-2 Moon mission. Chandrayaan-2, ISRO’s “most complex mission,” is scheduled to be launched in January of 2019 after experts suggested changes to avert failure, the agency's chief, K Sivan, stated. Sivan said the project was reviewed by eminent experts who suggested some changes in entering the orbit and in landing the rover. These were also the steps taken by China while executing its moon mission program, he added. The changes suggested have also led to increase in the weight of the mission and will now be launched with the help of GLSV Mark III launcher. The window period to launch the mission starts on January 3, 2019 and ends on February 16, 2019. The lander will also land near the south pole, which has remained unexplored, Sivan said. The ISRO also aims to launch 19 missions up to March 2019. These missions include the launch of four satellites to accomplish the Digital India program by providing higher bandwidth for connectivity. The ISRO head also said that this the most complex mission ISRO has ever taken. The Mission will have an orbiter weighing 2,379 kg. lander named Vikram that weighs in at 1,471 kg. and a rover weighing 27 kg.